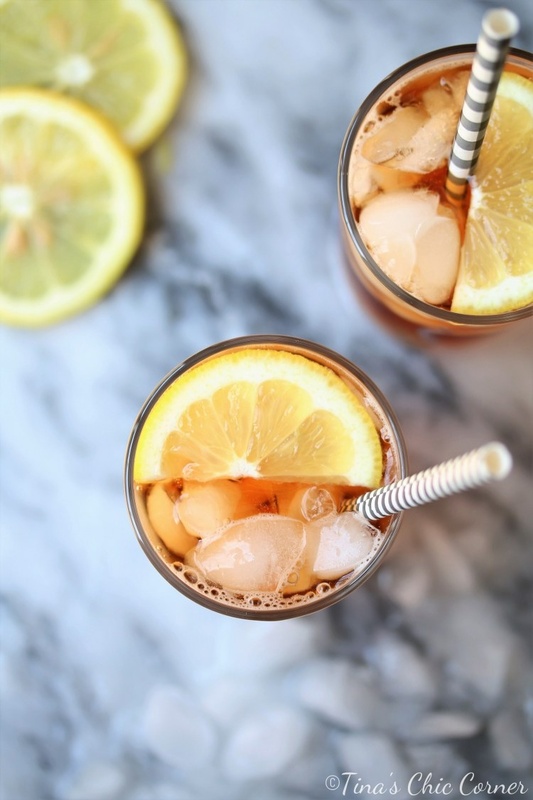 Did you know that it’s easy to make iced tea? Okay fine, you probably do. 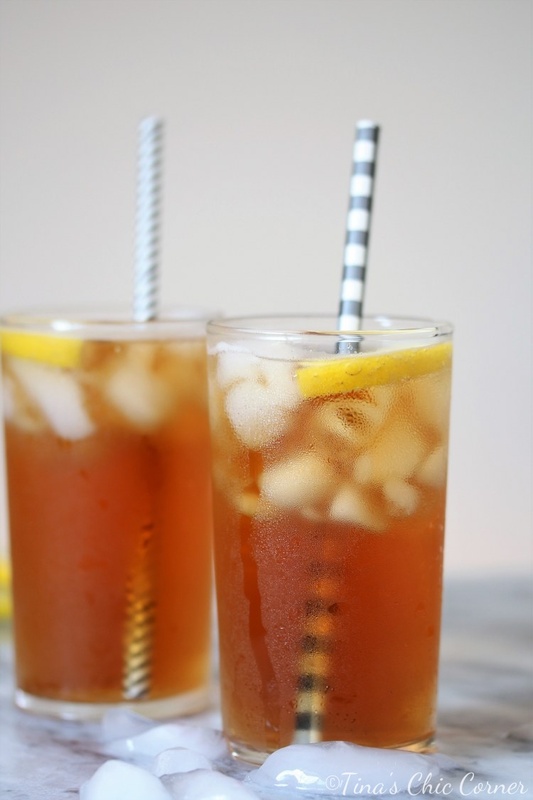 I didn’t even know that one could make iced tea at home until my husband showed me a few years ago. I’m not sure why I was that naive because you can pretty much make anything at home. Nevertheless, I learned something new and I haven’t bought a tub iced tea powder since then. I really thought iced tea just came from big tubs with little plastic scoops in them. It’s a staple in our home all summer long and I made the first batch last weekend. I wanted to share this recipe again with you guys because I figure that I have some new readers since I posted the recipe (Hi!). Of course there’s the added bonus that I get to update the recipe with new and improved photos. 😉 The original post is kind of nerdy thanks to my husband’s math formulas, but I promise it’s easy to make. Even though I love sweets, I don’t like sugar in my coffee or tea. Go figure. If you prefer your tea sweet then of course feel free to add your preferred sweetener in whatever amounts you like. Bring 4 cups of water to a boil. Put a lot of ice into the pitcher and set it aside. Once the water has reached a boil, place the 16 tea bags in the water, cover with the lid, and take it off of the hot burner. Let it steep for 5 minutes. Take the tea bags out of the brewed tea water and pour the tea into the pitcher. Top the remaining room in the pitcher with additional water. Chill in the refrigerator and serve.